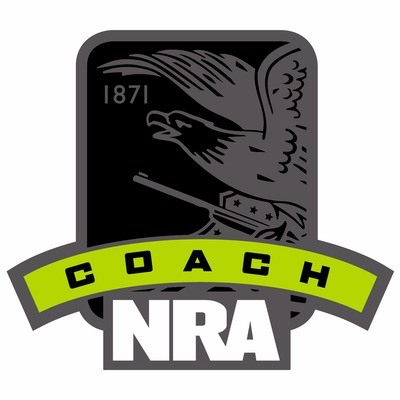 More Details: The NRA Defensive Pistol Course will focus on the techniques needed to develop a defensive mindset. 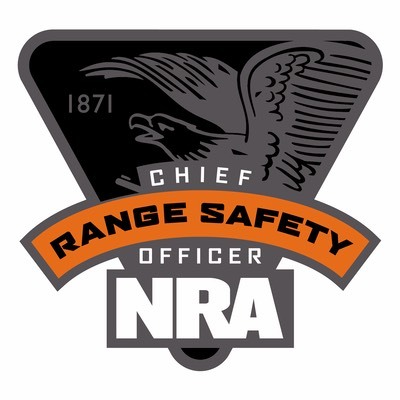 The goal of the course will be to develop the knowledge, skills, and attitude necessary to carry and use a concealed pistol ethically, responsibly, and with confidence. 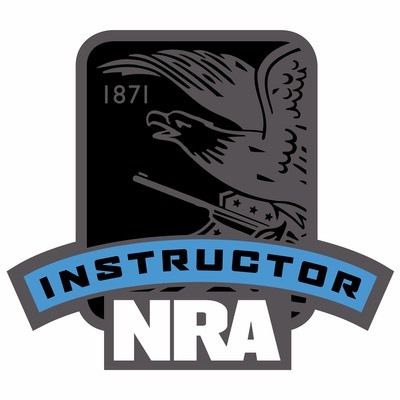 As a result of participating in this course, the student will be able to explain and demonstrate the following: How to apply the NRA Rules for Safe Gun Handling when carrying a concealed firearm, basic principles of concealment, the difference between cover and concealment, drawing from the holster, levels of mental awareness, developing the proper mindset when using a pistol for personal protection, clearing common stoppages, use of pocket pistols, and more. 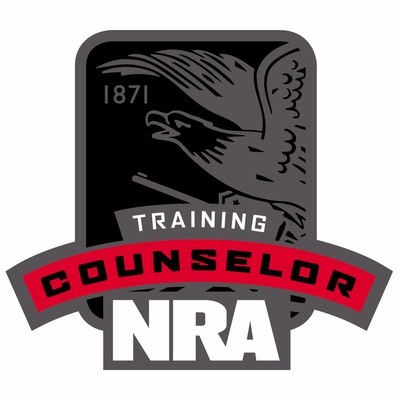 Students will receive the NRA Guide to the Basics of Personal Protection Outside The Home handbook, NRA Gun Safety Rules brochure and the NRA Defensive Pistol certificate. Students provide pistol and ammunition, approximately 200 rounds (no reloads) for classes. Pistols must be .38 / 9MM or higher calliber. Must bring strong side (ISWB or OSWB holster), at least three reloading devices (magazines or speed loaders) and concealment clothing.